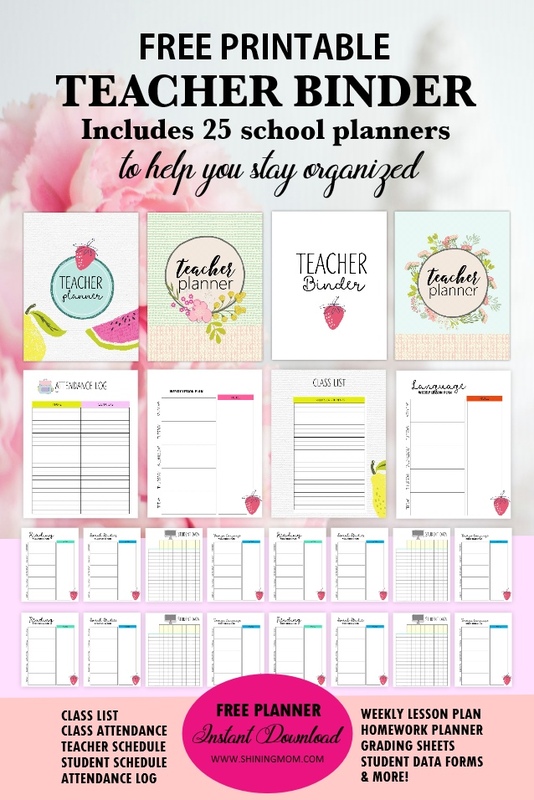 Free Teacher Binder Printables: Over 25 Pretty Planning Templates! 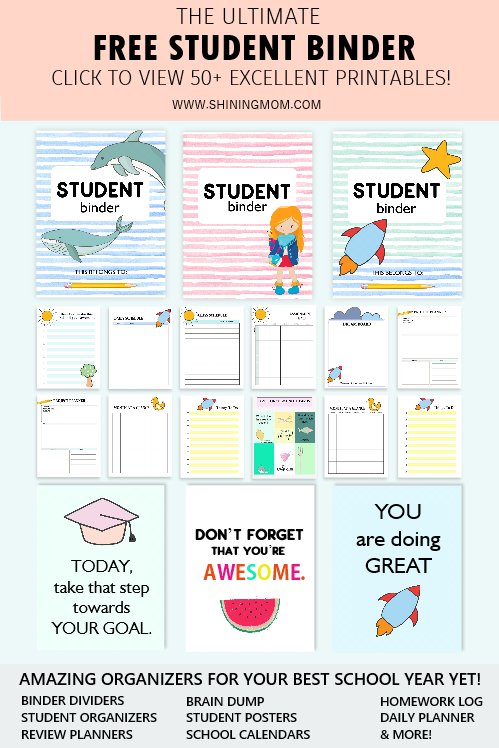 Of all the freebies I shared, this set of free teacher binder printables is the closest to my heart. I dearly and passionately created the templates I included because I have a soft spot for teachers. I hope this gift reaches thousands of them who selflessly dedicate their time to our kids. 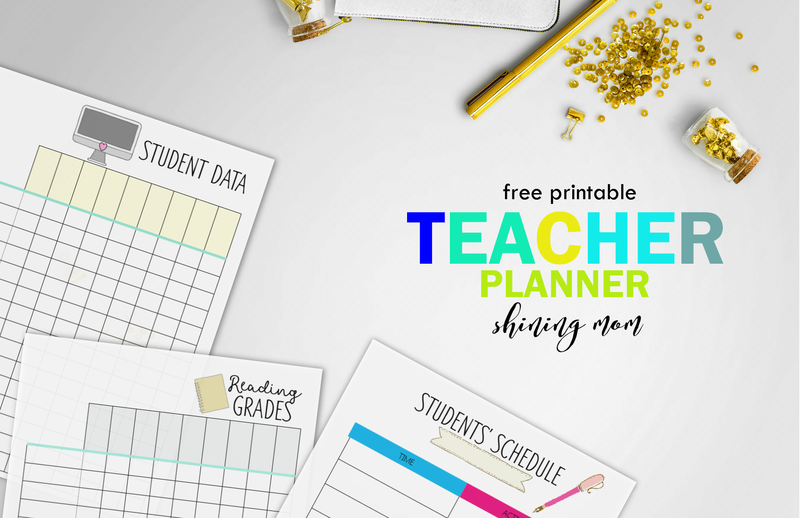 Dear educators, this free teacher planner is for you! As I have experienced, a teacher’s life is no walk in the park. It’s more than just a profession. It’s a dedication and a vocation that you have to do with all your heart, and with so much hard work. This is why, I created this binder to somehow ease you! This free teacher binder is especially created for all the amazing teachers in the world who selflessly inspire the kids to be the best that they can be! A lot of you probably don’t know that I was a teacher for 8 years before I became a WAHM. My years of teaching had been the most transforming experience in my life, I must say. And I will forever treasure that chapter. I am glad that I got the chance to share my life with the kids. Yes I was always tired back then but there was no single day that I did I not feel my great purpose. I always had a full heart each time because I knew I did not just teach a subject, I taught young souls, I touched lives. Teachers, you are very lucky! 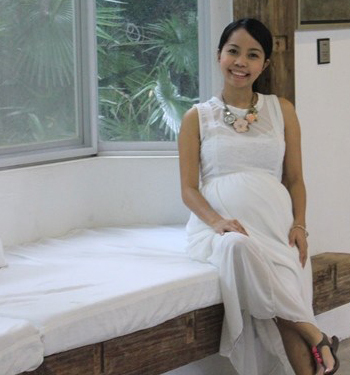 Although I love what I am doing now being a full-time mom and blogger (and I can’t be more than grateful to where the Father has directed me to go), teaching will always have a special place in my heart. I will always miss being a teacher. In my heart, I am always a teacher. 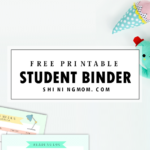 So this week, for our usual Happy Freebie Monday segment (which is unusually out on a Thursday this time because of some blog backdoor movements to serve you better), I am sharing an all-in-one binder for all the teachers out there! 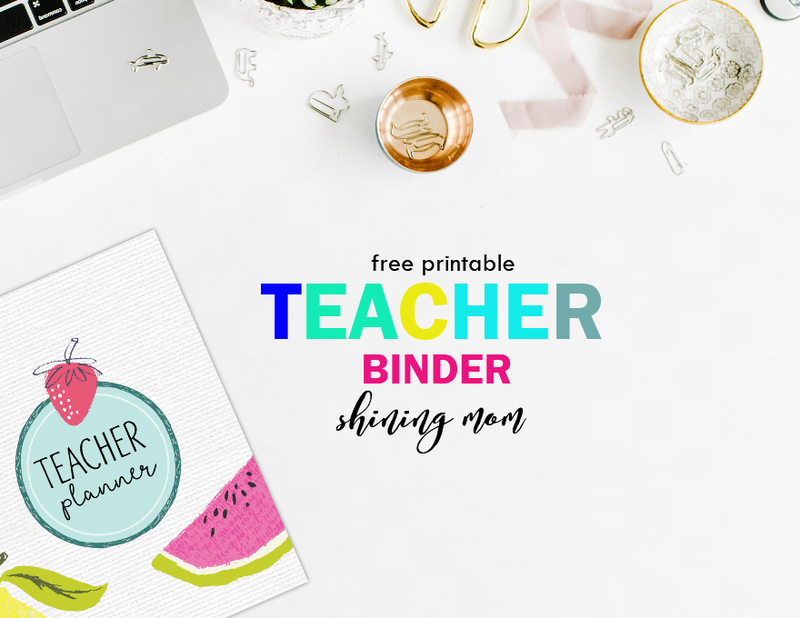 Dear educators, this free printable teacher binder is for all of you! 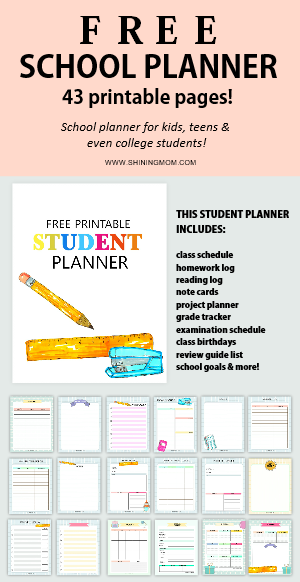 And to all mommas who are home schooling their kids, I hope you can also use this planner! The Free Teacher Binder Printables: Fun & Pretty! While teachers love teaching, paperwork can sometimes be daunting, right teachers? There’s a tree’s worth of exams to be checked along with the several other activities to be sorted out. It’s amazing how you are able to do all these. 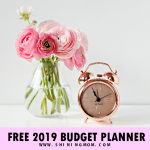 I know what your secret is to get things done– planning ahead! It’s quite impossible to run your day without your planner, isn’t it? 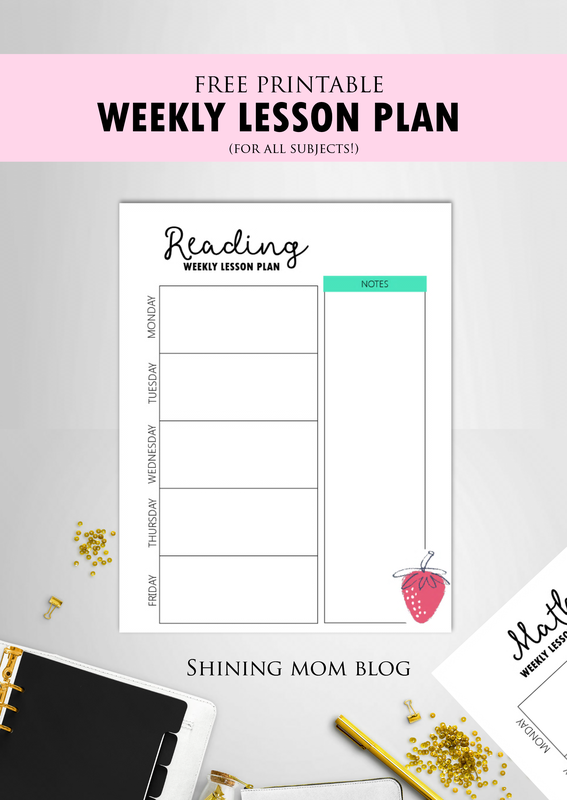 In need of more printable organizers for your daily teaching bliss? You might find this free teacher binder printables useful. It has over 25 sheets that are designed to add a little fun to your daily planning and yaay, it’s loaded with cute prints! Thanks to the Design Cuts team for the pretty graphics! 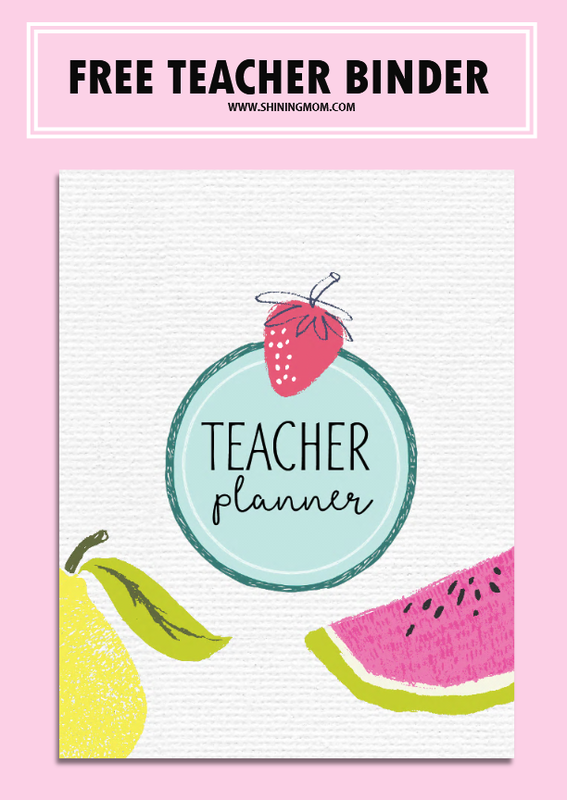 The Teacher Planner Cover: Six Pretty Designs! 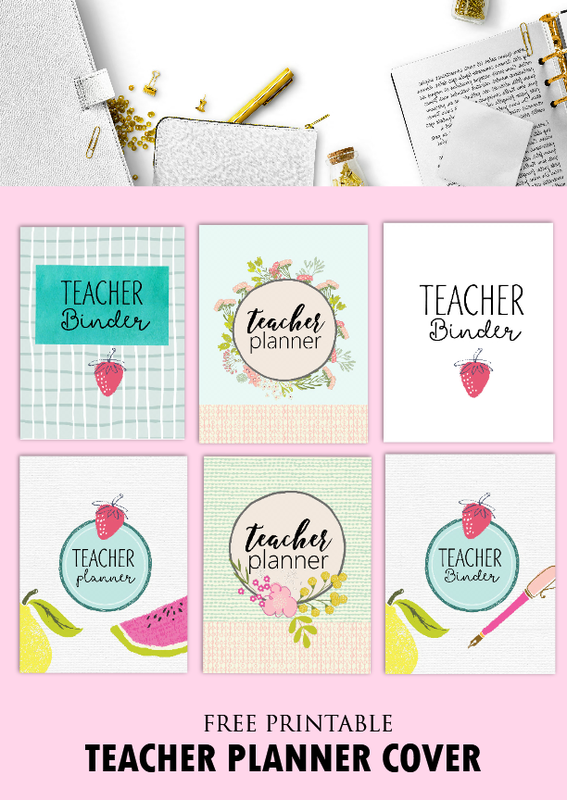 Let me first show you the 6 teacher planner cover designs that I have created for you. Pick the cover that suits your personality! Here are the other teacher planer cover designs that you can choose from. All fun and definitely pretty. Time to decide to which cover to use first. View the cover files HERE. Take your pick! 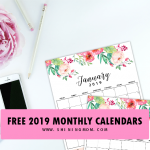 Now let’s move on to the pages included in this free teacher binder printables that I’m sure you will love to have– the printable Attendance Log, Class Sheets and Schedules Sheets, Teacher Planner and more! Back when I was a teacher, there were several occasions when I needed an attendance log and I didn’t have any template handy. 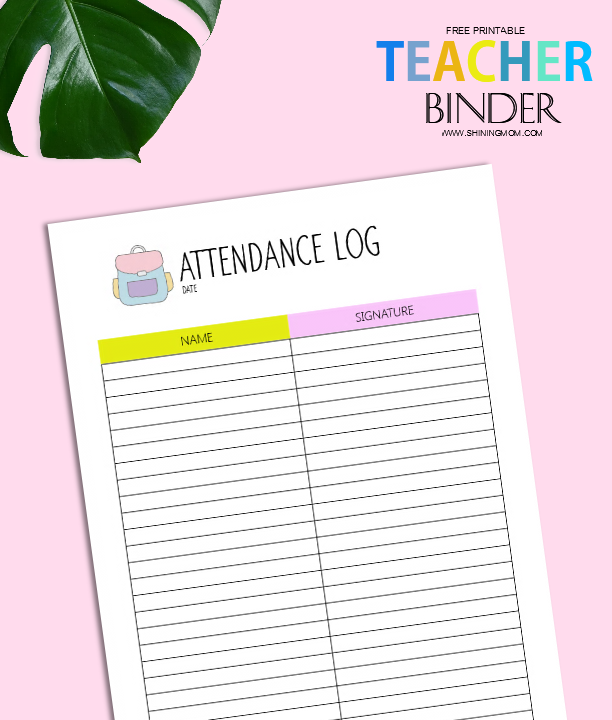 If you sometimes find yourself in this situation, and if you like a template with cute graphics like the one I created, then maybe you can save the PDF file so you can print a cute attendance log any time! You can also hang this cute Attendance Log onto your classroom door so that the kids can immediately sign before they enter. If you have class field trips or any other activities, feel free to print and use this page as well! In need of a printable class list? Here’s a sample design that you can find in your free teacher binder printables. There’s one more design available in the binder! I also designed grading sheets and student data sheets for you to record your students’ progress. Great to use for small classroom programs. Lastly, know that I have also added templates for your lesson planning. They’re cute and fun to use! I have included planners for Reading, Math, Language, Social Studies and Music. There is also a blank template so you can use for the other subjects that I did not mention. This lesson planner will also work well for the mighty moms out there who are homeschooling their kids! Dear teachers, I know most of you do not have the luxury of time to design your own teacher binder that is why I tried my hands to make one for you. 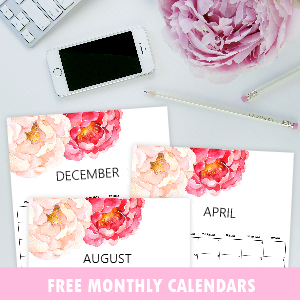 I hope you’ll find this free printable teacher planner useful. May it help you plan and schedule your school year, in style! Consider this as a little token from your co-teacher. Have loads of fun using it! 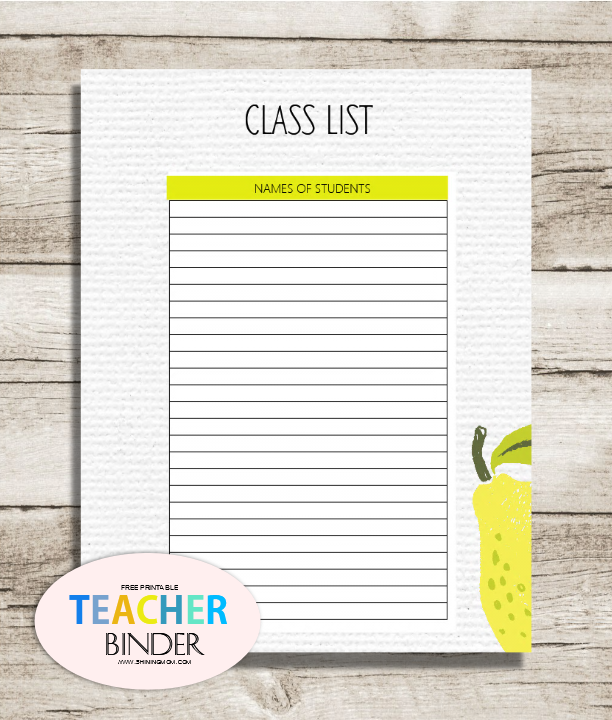 Your free printable teacher binder is right over HERE. Keep inspiring the world! 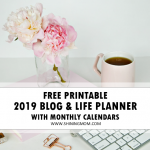 Share this Planner on Pinterest! Please help me grow this blog by sharing this freebie for other teachers to discover. I hope you can pin this on Pinterest or share this post for your friends to see! 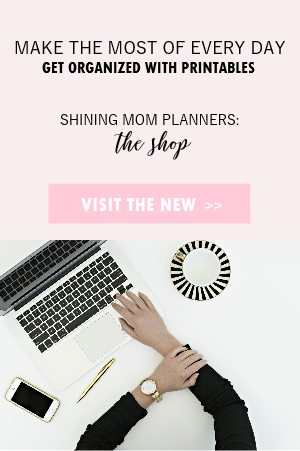 Would you also like to see the other planners available on Shining Mom? I have created several other printable organizers that you can immediately print and use! 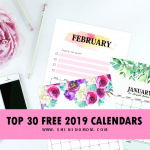 Have you seen my ultimate free homeschool binder? I believe you should! View it HERE. And oh, here are some other planners that you can include in your teacher binder! UPDATE: I have just released an ultimate binder for students that I think you will also like to see. It has over 25 all-free planning pages to help the kids get organized in school! 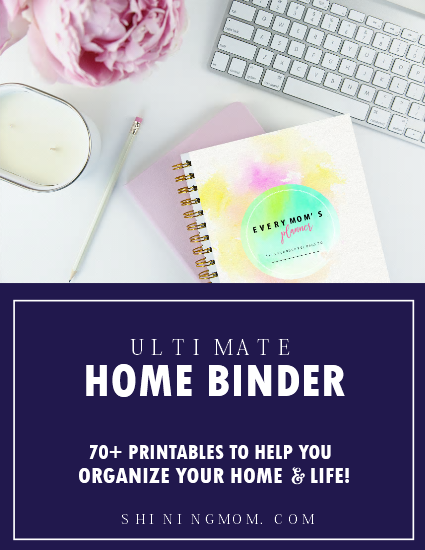 View the FREE binder HERE! And for the elementary kids, another basic planner can be found HERE. Have a great day ahead! Thanks for dropping by and see you again soon! « Pinterest Action Plans to Grow Your Blog! Thanks so much! Is there a way to edit them for personal use? Sadly, not at this time. But looking forward to creating an editable version. Thanks, Cheri! it help me alots! thank you soooo very much ? Thank you so much!!! These pages are beautiful. This is sooooo amazing!!! I’m an English teacher from Argentina and I just began teaching so I’m trying my best to keep everything organized and you helped me a lot with this! You are the best, thank you so much!! Oh, I think you saw the files already? Enjoy the planners! These pages are beautiful, but I have been unable to print them. Hi, the files are within the post. Please read the article and you will be directed where to get them. Cheers! I’m Evelyn,a Nigerian and a 3rd grade teacher. I can’t tell you how pleased I am to have ‘met’ you. You are a life saver. You offered me everything I need to begin the new school year and I’m super grateful. Readers like like you inspire me to keep blogging. Thank you for your thoughtfulness to drop such kind words for me. It’s my pleasure to create for teachers like you. You made my day! You’re welcome, Antonia! I am glad you like it! That’s amazing, Mom! How to get it? I want get it. Thanks a lot for inspiring me. Hi, Rosa! The files are linked in the post. Thanks! 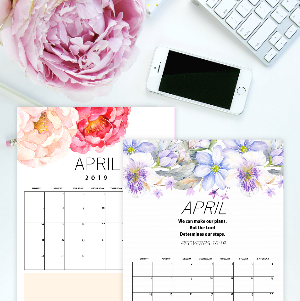 Congratulations on the beautiful blog, and yet another wonderful set of printables! It’s not something I personally need, exactly, but I did share it on my Pinterest/teaching board for other teachers to discover, and to try to help you grow your blog. You certainly deserve a whole lot more followers! Oh, Kim! So touched to read this. Thanks so much. You are a blessing! You’re welcome, please enjoy them! All of your resources are incredible! I really appreciate them and you for sharing your wealth of resources! thank you so much, I’ll use it from today on! Thanks, teacher! Glad you’ve found the printables!